Are your Ancestors from Yorkshire? Hire a Yorkshire Genealogist to Trace your Yorkshire Family Tree. Heir Line Ltd is Yorkshire's Leading Genealogy Company. Our Yorkshire genealogist has thorough knowledge of Yorkshire family history records. He has many years experience researching detailed family trees for people with ancestors from Yorkshire. Clients with very specific genealogy or history research requirements can commission Heir Line on an hourly basis, at £24 per hour. Additionally, we offer fantastic, thorough family tree packages. Our research packages make ideal gifts for loved ones. Furthermore, they are perfect for clients who are starting their family history from scratch. We travel across the Yorkshire region, and beyond, to look up records and photograph old houses, headstones and other places. 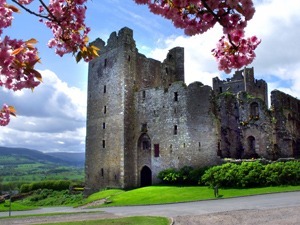 We regularly find the houses, streets and buildings where clients' ancestors specifically lived and worked. About Our Yorkshire Family History Resources. We regularly visit the West Yorkshire Archive Service in Bradford, Huddersfield, Halifax, Leeds and Wakefield. Together they comprise a huge collection of records. Wakefield is also the home of the John Goodchild Collection. There is a large collection of Yorkshire Dales wills at Leeds. We also work at the Treasure House, Beverley in East Yorkshire and the North Yorkshire County Record Office at Northallerton. Michael Rochford is a member of the Yorkshire Archaeological and Historical Society. Thus he is able to access their archive at the University of Leeds. The impressive library contains every issue of the YAHS Record Series. The West Riding Registry of Deeds at Wakefield is the largest of the three Yorkshire deeds registries. It is one of only four English deeds registries holding conveyances, mortgages and other land deeds from 1700. There are also deeds registries for North and East Yorkshire. In the 1970s the national Land Registry was established so local registries were no longer required. Hull History Centre provides vital records. Maps, quarter sessions records and rare trade directories are at York Archives. All of these offices contain manorial records. We can take your family history back even further using these vital records. Why Choose the Professional Yorkshire Genealogists at Heir Line Ltd? With their combined experience and proven track record as professional family historians, you can commission Heir Line with the confidence that your genealogy research will thus be carried out to the highest standard. 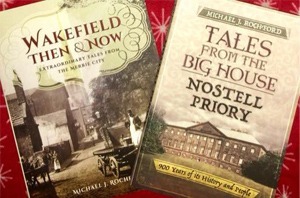 Michael's first local history book, Wakefield Then & Now: Extraordinary Tales from the Merrie City, has been published by the top Yorkshire publishers, Pen & Sword. It contains beautiful photographs and fascinating stories about the city's rich history. His second book, Tales from the Big House: Nostell Priory, features charming stories and harrowing family sagas that form the history of this impressive tourist attraction. Amazon, Waterstones and other bookshops sell both titles. Which Yorkshire Records Do We Consult? • Wills and administrations from the Prerogative and Exchequer Courts of York. • Probate records from many of the peculiar courts. 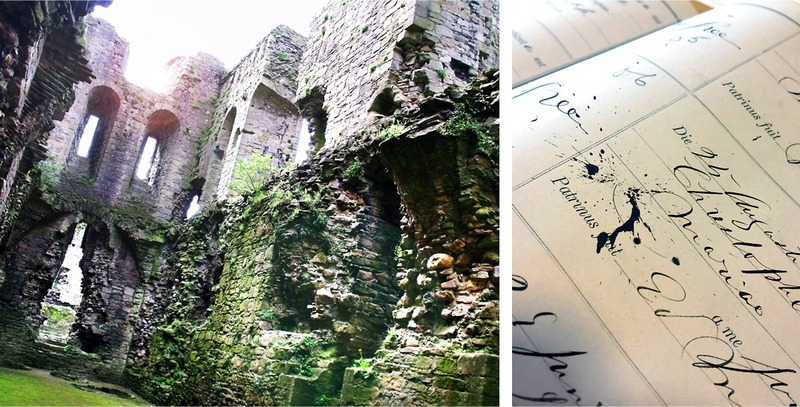 • Parish registers and Bishop’s Transcripts. • Marriage bonds and allegations. • Township records covering the accounts of the overseers of the poor, as well as the constables and surveyors of highways. • Conveyances, mortgages and other land records. … and many, many more miscellaneous records.